Have you heard of the 4th trimester? It’s the first 3 months of your baby’s life and is a time of great transition for a newborn. Babywearing in the 4th trimester can really help your new baby adjust to life outside the womb. Lots of families find that their newborn cries when they are put down. One theory is that babies need a huge amount of support to help them adjust to the big world outside the womb. Safe babywearing can help with this. when you snuggle your baby close in a baby carrier or wrap, they are able to feel supported and held, not alone and scared. This helps them to regulate their temperature and heart rate and can encourage the release of the bonding hormone – oxytocin. when your baby was in the womb, they were on the move pretty much all the time. That’s why babies love movement, whether it’s in the car, being pushed in the pram or being rocked in a cradle. But busy parents can’t always stand next to the crib rocking it, so try popping baby into a carrier so you can get on with the things you need to do. babies are used to lots of gentle noise. In the womb they could hear your heartbeat and the blood moving around your body. Not to mention the noises of everyday life around you. Held close to your chest in a baby carrier, your newborn will be comforted by the familiar sounds of your heartbeat. And you’ll be right there to help them cope with any loud or strange noises too. I’m not talking about tight swaddling but some studies have shown that gentle swaddling can help reassure and comfort babies. Babywearing can help to replicate this by holding your little one firmly and safely against your body. The more a baby is held, the less she cries, so wearing your newborn in a baby carrier will help you both have a peaceful day. Your baby is likely to sleep more quietly and for longer as she feels close to you and is not stressed from being separated from you. This means that when she is awake, she is ready to observe and learn about the world around her. Before they are born, your baby will already know what you smell and taste like! Holding your little one close to you in a sling will help them feel comforted as they sense the familiar smell and taste of you. it’s not just mums that can babywear – dads can benefit from the closeness with their little ones that comes from babywearing too. 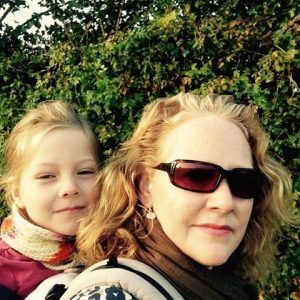 babywearing has been practised ever since we became human – some anthropologists think baby slings were developed before we started wearing clothes! But it’s vital for your baby’s safety and your comfort that you choose the right sling and wear it correctly. If you can, visit your local sling library or sling meet and try a few on. If you can’t, do your own research by asking friends and visiting shops. Remember, that although the most expensive sling is not necessarily the best, there are a lot of substandard carriers around. So, if the price is too good to be true, it’s probably not a good investment. Always bear the TICKS guidance in mind when buying and using your sling. 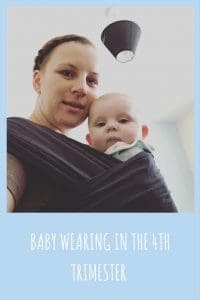 I hope this has encouraged you to think about babywearing with your newborn – I carried my children until they were 5 years old and loved it! 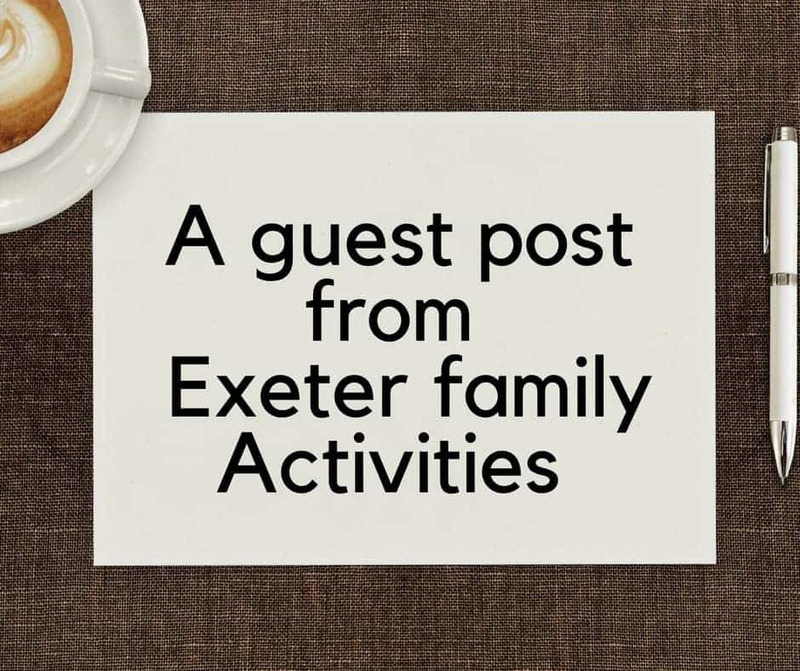 Arabella is a 40 something mum of two strong girls aged 14 and 6, living a life of beaches, pets, cycling and green things in Exeter with Mr Husband. A lawyer by training, Arabella helped 1,000s of families find the right real nappy system for them when she ran her eco-parenting business. 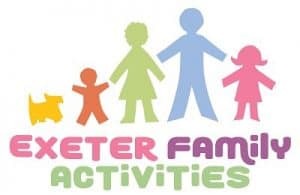 Now she is the editor of Exeter Family Activities, the ultimate guide for families in Exeter. 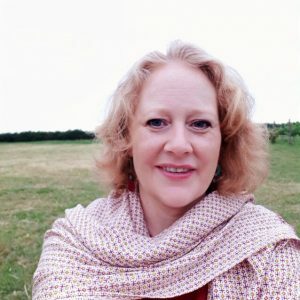 She gets a real kick out of sparking connections; putting local businesses in touch with families; spreading the news about exciting family friendly events and celebrating all that is fabulous about glorious Devon.